Police and ambulance crews are in attendance at a crash on an Aberdeenshire road this morning. 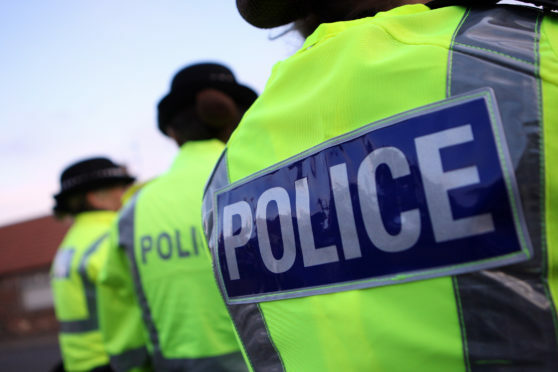 The incident occurred at around 7.11am on the A920 outside Oldmeldrum. A police spokeswoman said: “The collision is believed to have involved a solo motorcyclist at the junctions of the A920 and A947 Albert Road. The road remains open but police are asking motorists to approach with caution and if possible use an alternative route.